Flight prices change all the time. Lower price tickets may be available after the tickets are booked. 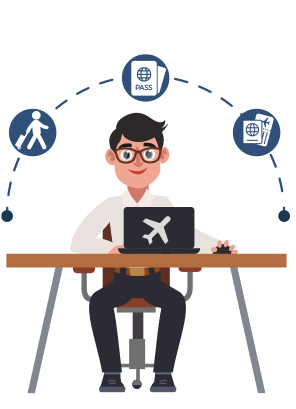 We help corporates to re-book the flight tickets when price drops, cancel the old tickets and save money. Book flights as normal from your travel agent. Include notify@trackmytkt.com in your travel related email group or CC us on emails with ticket. We continue to track the flight prices after ticket booking is completed, up until the day of the departure. We alert if price drops below your ticket price. 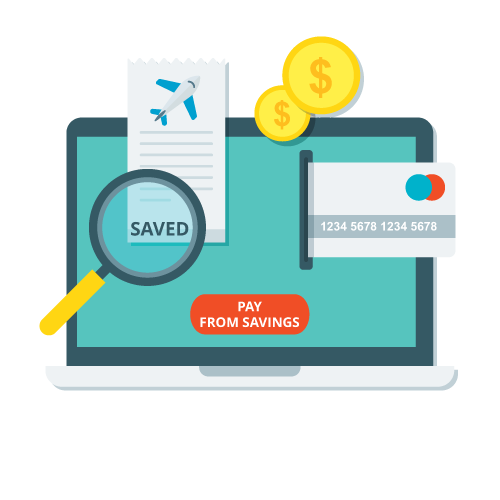 When savings are identified, we help you cancel the old ticket and rebook the new ticket for the same flight or similar flights at a lower price to save money. Set up is easy and simple. You can configure the app to maximise the savings and reduce the effort for rebooking. We understand every corporate has their own choices to make. 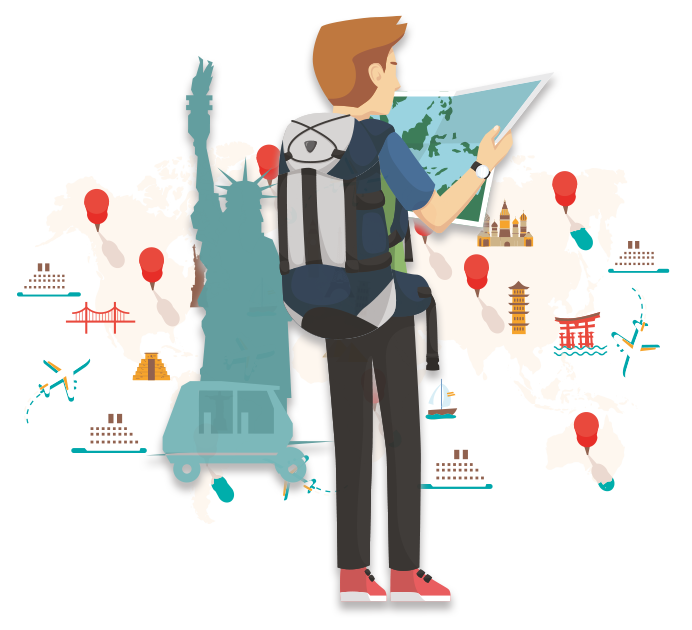 TrackMyTkt works with any travel agent / travel management company that corporate choses to work with. Like our product, our pricing model also is unique. There is no extra cost to use TrackMyTkt. We make money only when you save. 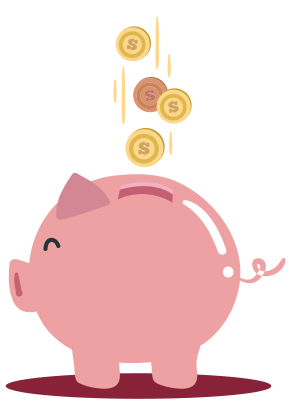 Pay us a % from the savings when you save.